The New York Times bestselling author of The Kennedy Women chronicles the powerful and spellbinding true story of a brutal race-based killing in 1981 and subsequent trials that undid one of the most pernicious organizations in American history—the Ku Klux Klan. On a Friday night in March 1981 Henry Hays and James Knowles scoured the streets of Mobile in their car, hunting for a black man. The young men were members of Klavern 900 of the United Klans of America. They were seeking to retaliate after a largely black jury could not reach a verdict in a trial involving a black man accused of the murder of a white man. The two Klansmen found nineteen-year-old Michael Donald walking home alone. Hays and Knowles abducted him, beat him, cut his throat, and left his body hanging from a tree branch in a racially mixed residential neighborhood. Arrested, charged, and convicted, Hays was sentenced to death—the first time in more than half a century that the state of Alabama sentenced a white man to death for killing a black man. On behalf of Michael’s grieving mother, Morris Dees, the legendary civil rights lawyer and cofounder of the Southern Poverty Law Center, filed a civil suit against the members of the local Klan unit involved and the UKA, the largest Klan organization. 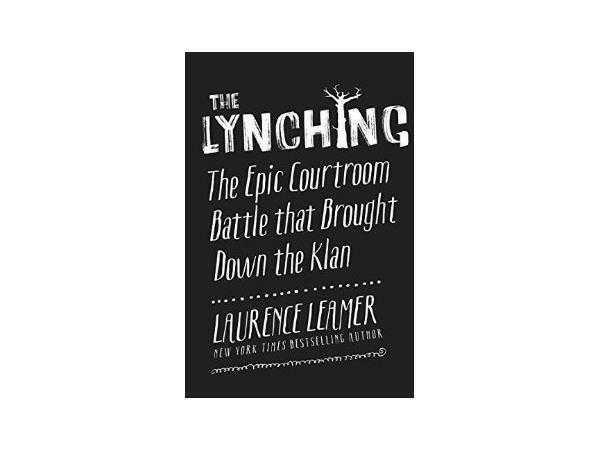 Charging them with conspiracy, Dees put the Klan on trial, resulting in a verdict that would level a deadly blow to its organization.